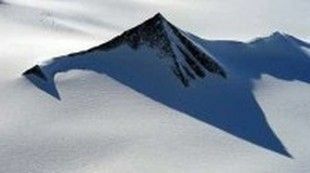 According to this article sent to me by a source, pyramids have been found in Antarctica. What is strange is that the writer refers to the pyramids as “man-made”. Based on what? When they haven’t even investigated them properly yet? Seems strange when they still don’t know who built the pyramids in Egypt.